Dean finally declares his true feelings about Seth,Roman, and the fans. Ronda gave a tremendous promo as her and Nia's TLC match builds. Three matches confirmed for TLC, we talk where does SD fit on that card. Coder joins the program in segment 2 for The CodeBreak. 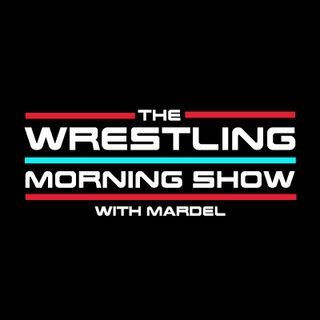 Host Mardel discusses the NOW topics in the WWE.